You are invited to discover Maritimo’s relentless spirit of innovation at the 2018 Sydney International Boat Show. Explore the new designs and features at our on-water display including the recently upgraded M51 and S51 as well as our largest sedan motor yacht, the S70. 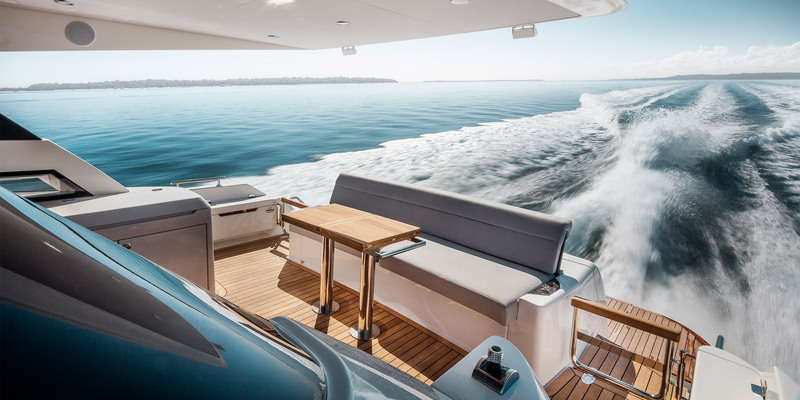 This year, our restless innovation also sees the exciting Sydney debut of the X60 – a motor yacht that reinvents boating in this class. Be one of the first to step aboard the X60 and experience the future of life on the water. We invite you to register so you will be able to step aboard and experience our motor yachts up close. Meet the team behind the designs and discover the innovation that drives Maritimo, now and into the future. Your new adventure begins here. *Note that registration and claiming a lanyard is required to enter all boats on display. Pre-registration ensures fast track entry without battling the queues. To pre-register and gain a fast track entry to the Maritimo motor yachts on display, or to arrange a personalised Maritimo tour of your favourite models, contact us now.